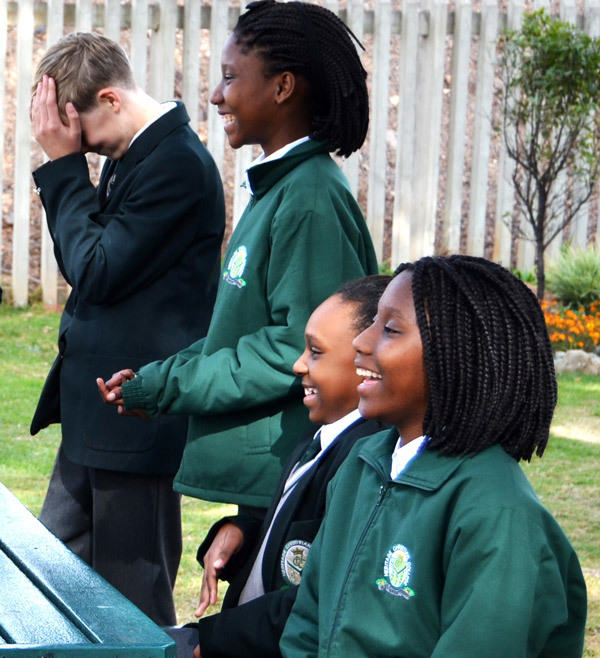 The Heritage Christian College Aftercare Centre is open to all our students from grade 1 to grade 12. It is located on the school premises, with security, and supervised by HCC staff to ensure the safety and well-being of our students. In the early afternoon a cooked meal will be served to all Aftercare students. After lunch the younger children enjoy supervised play, while students from grade 1 to 6 begin their supervised homework. Once homework has been completed, students are encouraged to enjoy free play in the playground. For afternoons with bad weather, the students may watch approved DVD’s indoors, engage in supervised arts and crafts programmes or bring their own board games. Aftercare together with College fees will be invoiced monthly. Students who are not collected and are still at school half an hour after the last bell (2:00 Mondays – Thursdays and 1:00 Fridays) will be automatically added to the aftercare daily register, and the parent/guardian will be billed at the aftercare daily rate. Please Note: A mornings only child will be billed an extra R80 if collected after 2.30 pm. 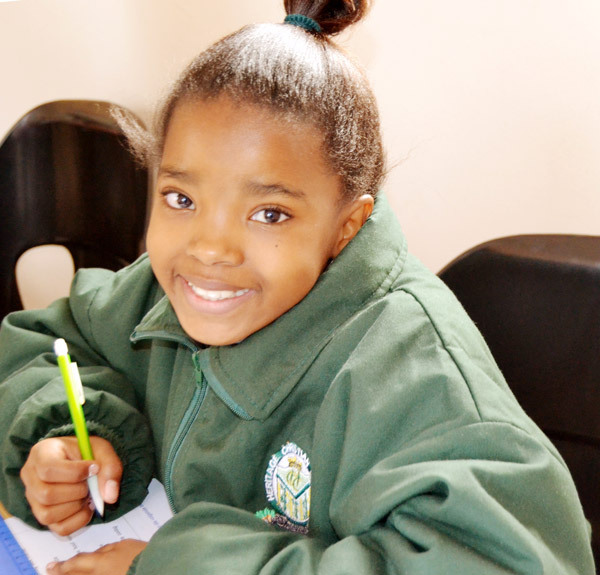 Students who are collected after 5.30 from Aftercare will be billed R100 per ½ hour or part thereof.